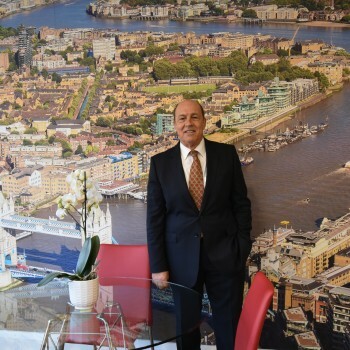 Established over three decades ago, we are proud to be one of the few estate agents in North and Central London with 30 years of experience in lettings, property investment, management and sales. Guided and managed by the leadership of our two highly experienced and professionally educated Directors, our team of fifteen in-house staff assisted by maintenance force of over thirty people, take pride in focusing on customer service and teamwork. 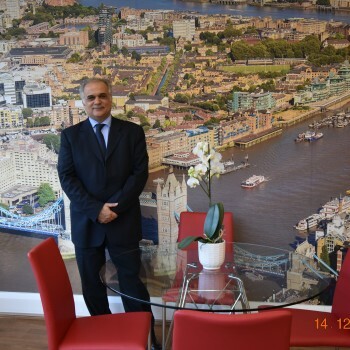 The company is dynamic and independent, offering and dealing with all property services: lettings, sales, management and property investments in North, East, West and Central London. Over the years we manage a broad range of over 1000 properties worth more than 1 billion in both the residential and commercial sector, from studios to blocks of flats, from family houses to estates, shops and offices. Property Centre has a Quality Management System (QMS) ensuring that services delivered meet the clients needs in a controlled and reliable manner. Property Centre is a registered member of UKALA, The Property Ombudsman and My Deposits (Deposit Protection). Great work on the property market. Committed, Knowledgeable and Willing! Helpful-Dedicated-Focused!!! I strongly recommend Property Centre to everyone interested in investing and managing on Property!